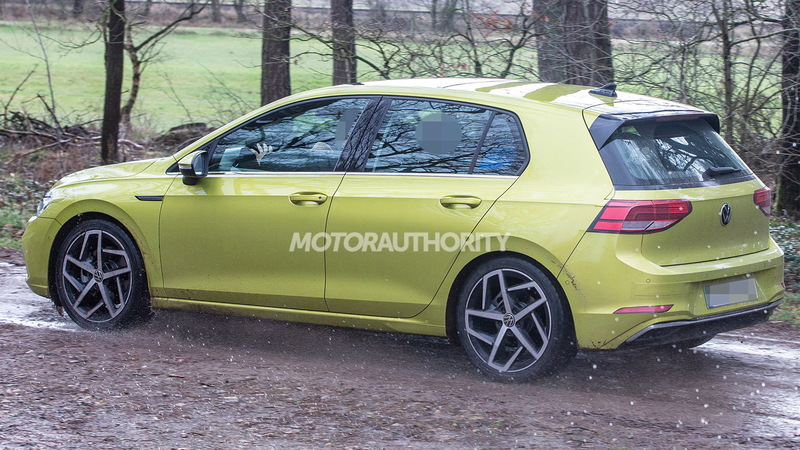 Volkswagen is out testing a redesigned Golf, the nameplate's eighth generation. 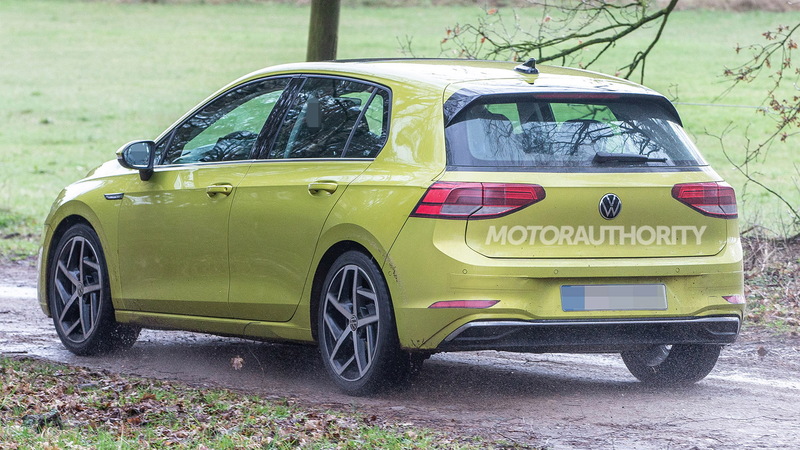 The new Golf was originally due to start sales in Europe in late 2019, with a debut planned at September's Frankfurt International Motor Show, but VW has decided to push back the market arrival to early 2020. The car will also no longer be present at the Frankfurt show. 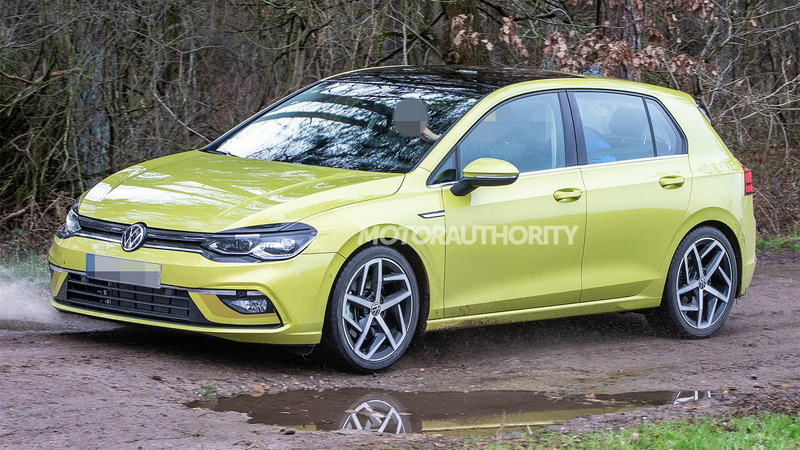 An arrival in the United States is likely unaffected as the new Golf was always going to arrive here in 2020 at the earliest. Exact timing is yet to be confirmed. Although there have been reports in Germany that the delay is due to technical issues centered on the car's new digital dash, VW's sales and marketing chief, Juergen Stackmann, revealed to Automotive News (subscription required) in an interview published Wednesday that the decision is strictly a marketing one. 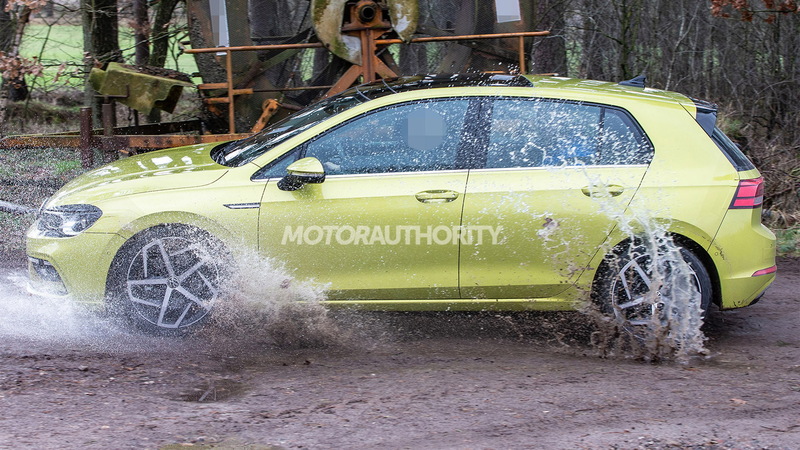 Basically, the automaker wants to avoid launching the car just before the holiday season. “It doesn't have anything to do with production,” he said. “It's a sales decision since you don't try to put cars under the Christmas tree when no one is paying attention." With the new Golf no longer set for the Frankfurt show, the focus for VW will now be the debut of its electric car based on 2016's ID Neo concept. 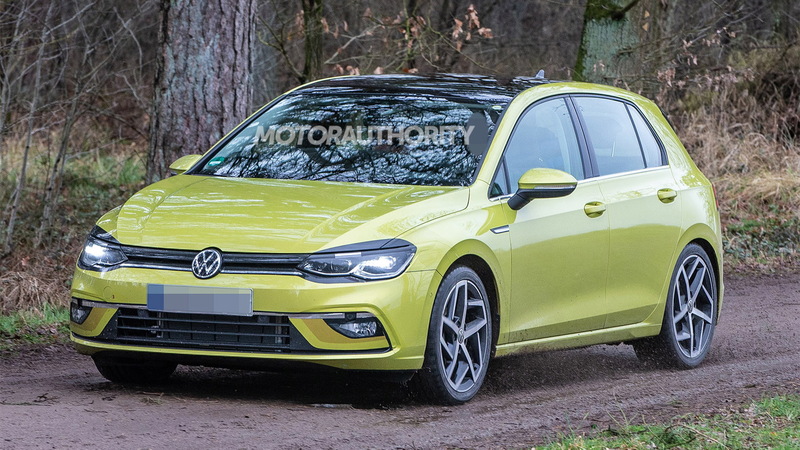 The electric hatch, which will replace the e-Golf in VW's lineup, is also set for a market arrival in 2020.